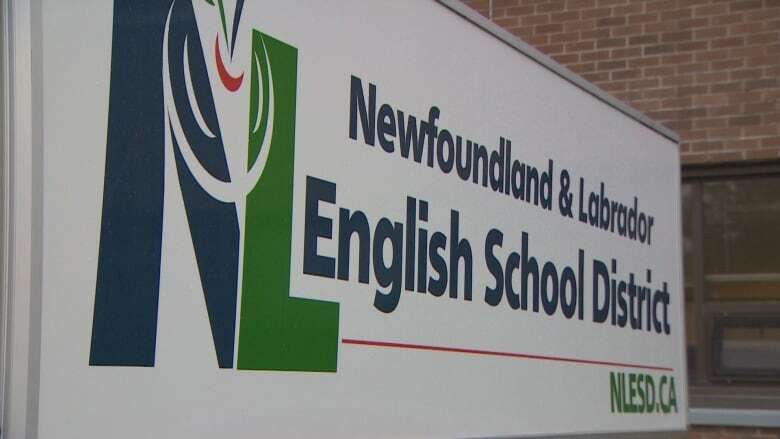 The education minister is still working his way through the auditor general’s report on potential fraud at the Newfoundland and Labrador English School District, but Al Hawkins says he is concerned and disappointed by its contents. “My immediate reaction is obviously this should not happen, and we have to ensure that it does not happen in the future,” Hawkins told CBC News Thursday. A day earlier, Auditor General Julia Mullaley released a report critical of financial controls at the school board. Mullaley’s review focused on the facilities division for the board’s eastern region. She found indicators of fraud, endemic violations of financial oversight and public tendering rules, and a litany of unusual spending. One example that has set social media alight is a wheelbarrow rented with tax dollars, at a cost of $735 for just two weeks. “Totally, totally, totally unacceptable, and should never have happened,” Hawkins said. The AG’s report covered a five-year period from 2011 to 2016. It has been referred to the RNC and RCMP, for a criminal fraud investigation. The school board has said that a “handful” of employees — fewer than five — were terminated when problems were first uncovered in 2016. In her report, the auditor general was critical of the board’s trustees and management, saying they didn’t take action when previous red flags were raised about general financial oversight issues. Hawkins says he’s only had preliminary discussions with the board about those issues from the past. At this point, the focus is on the present, and the future, so there are resources for the proper checks and balances going forward. “We now as a government have to ensure that we follow through on all of these recommendations to make sure all of those safeguards are put in place to ensure this does not happen again,” Hawkins said. Advocates for the education system say they were shocked by the findings, and began hearing from parents and volunteers right away. “Within 15 minutes of the article going public from the auditor general’s report, our office started receiving phone calls, texts, emails, expressing the same sentiments — total outrage, and very, very upset,” Ruby Hoskins of the Newfoundland and Labrador Federation of School Councils told CBC News. She said there are school councils that fund-raise almost on a daily basis for everything from trips to classroom necessities. “There’s very stringent protocols and policies in place for school administrations and teachers to follow,” Hoskins said.